Harambe loved Christmas. 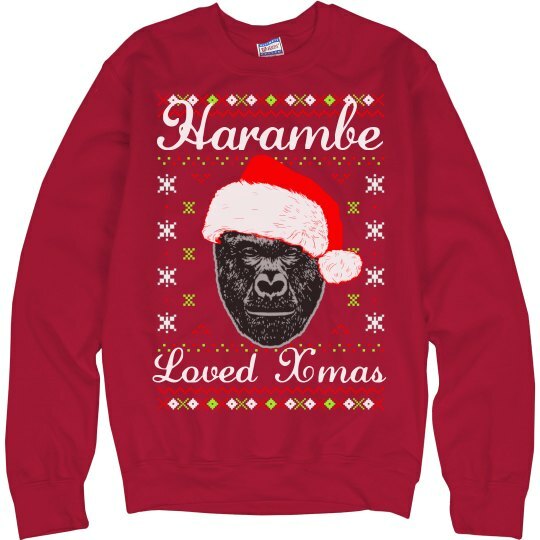 Christmas was the favorite holiday of Harambe, the missed gorilla. 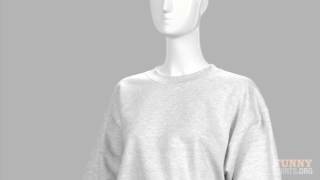 This Christmas season celebrate the life of Harambe with this ugly sweater.